Father's Day is Sunday, June 17th and the sales have begun! Many men (and women) have taken the autosomal DNA test at various companies, but only Family Tree DNA can offer men a DNA test for their Y-chromosome. (Women do not have a Y-chromosome, so they should have a brother test, an uncle, nephew, etc. on their all-male line.) See the all-red line (on the top) below. Testing the all-male line (your father's father's father, etc. ; no females involved) can provide the surname for adoptees as well as confirm that the suspected surname is correct. 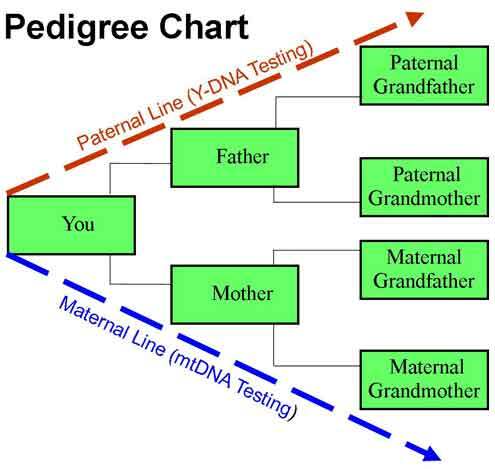 Remember DNA testing helps prove our lineage. Even if you are certain of a male surname in your family, you never know if 200 years ago or so, someone decided to change the name for a large variety of reasons. None of which would reflect on the tester. 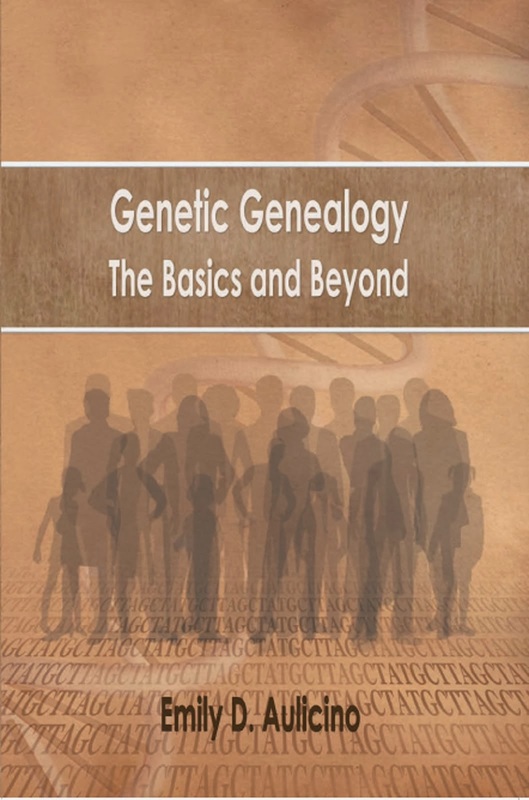 Some people changed their surname or its spelling for descendants to be able to distinguish them as the ancestor; some were escaping a cruel situation, some were adopted, some never knew their biological father. 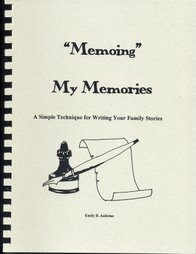 Understand that before surnames were ever used, area families took in those who lost their parent(s). You can test and then join a family project with your surname. The administrator can further help you understand the results. Even before testing, you can go to the Family Tree DNA home page to see if there is already a surname project for your name. 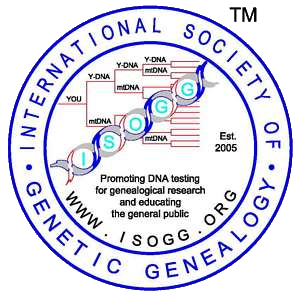 Once tested, I encourage everyone to join their Haplogroup Project. 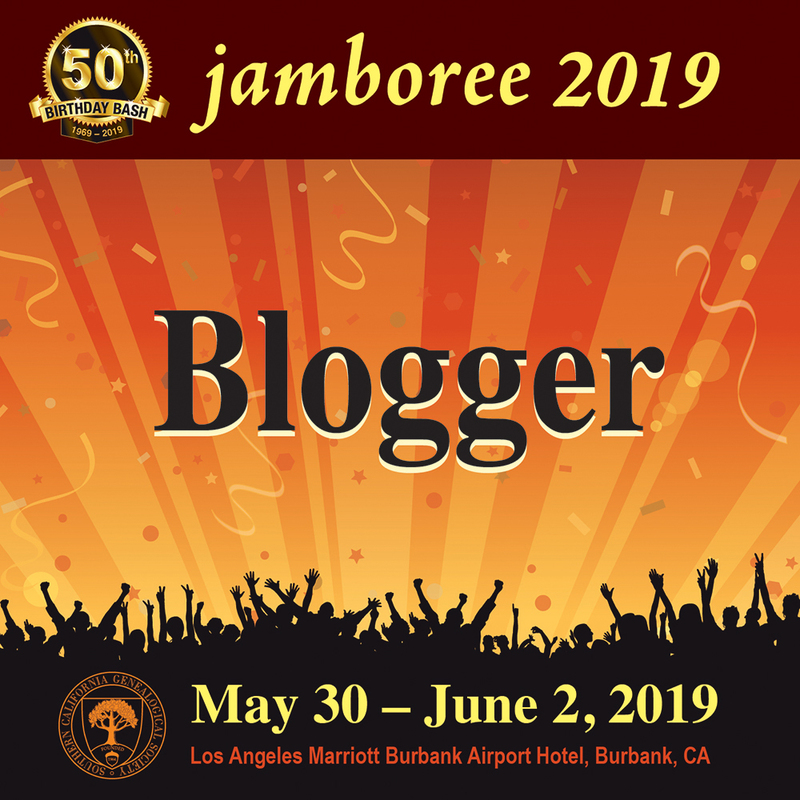 A tester's haplogroup is their twig on the world family tree. 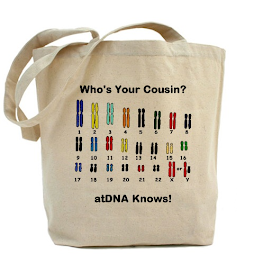 For more information on understanding a Y-DNA test, see: Who's Your Daddy? 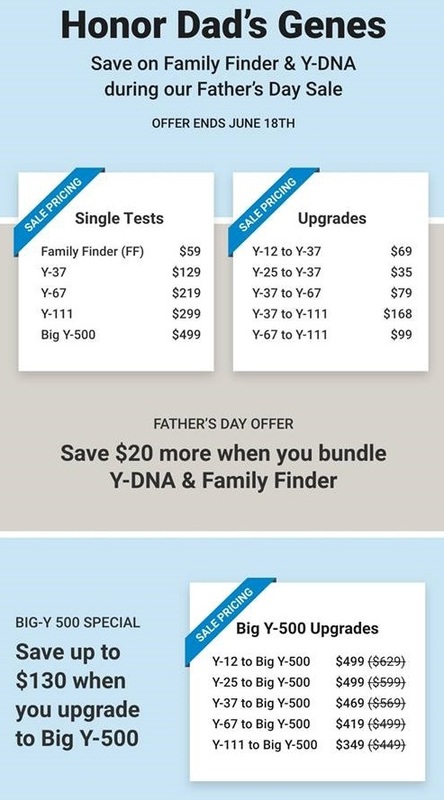 Family Tree DNA's autosomal test is called Family Finder and is on sale for $59. 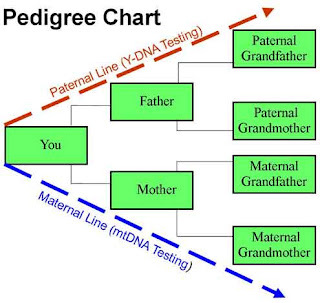 This is a test comparable to AncestryDNA, 23andMe, and MyHeritage which provides matches anywhere in the pedigree chart back about 5-8 generations, depending. However, testing in multiple companies provides you with different cousin matches as each company has a different database.